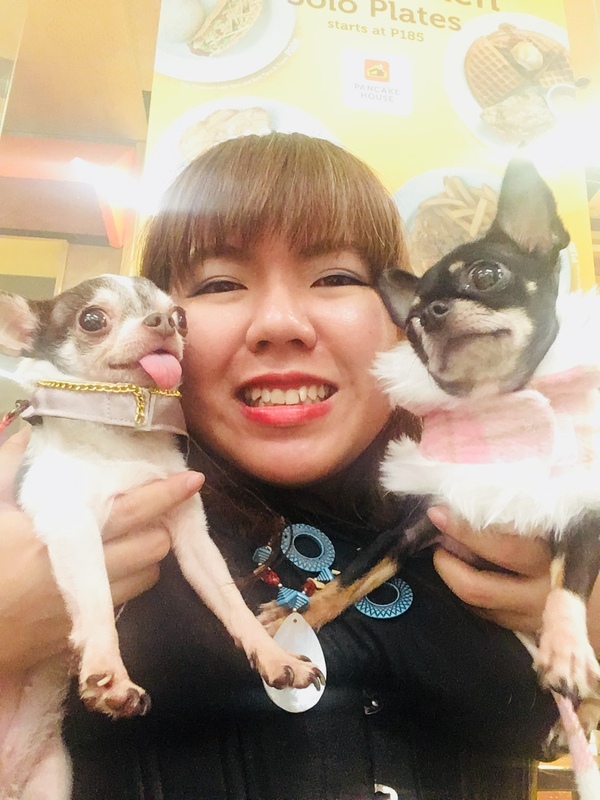 Pet Fashion and Trends Philippines: It's Summer time here! Are your pets properly hydrated? Panting and lethargic pets may be sign of over heating or dehydration. Beat the heat. Make sure there is proper ventilation where your pets hang out. Turn the fan or aircon during the hot parts of the day. Avoid dressing pets. If possible, take the to the groomers and have a summer cut. Give them vitamins in the morning to help boost their immune system. Most importantly, make sure they have cool water all day long. Give them an ice cube during noon time. It might just save their lives.